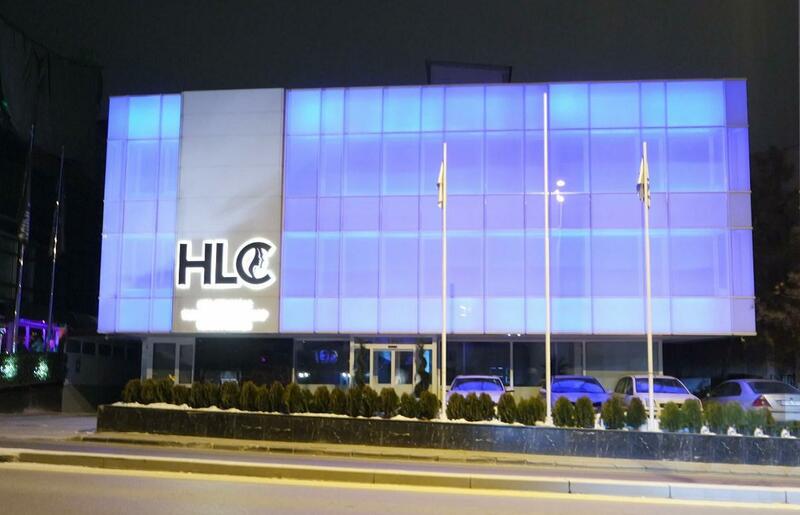 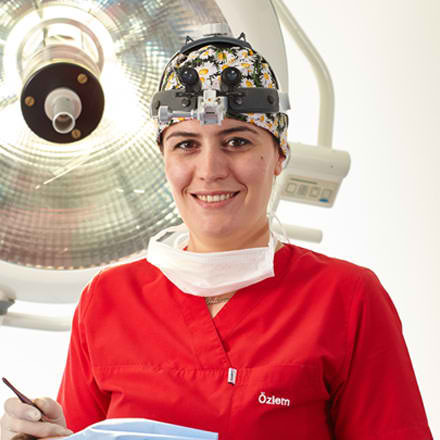 The Hairline Clinic (HLC) in Ankara and Istanbul being successfully directed for many years by Dr. Ötzan Özgür is performing modern hair transplants on high-level standards. 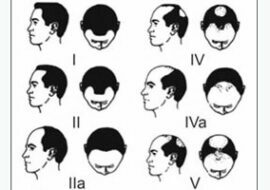 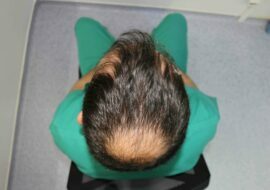 The spectrum of natural hair restoration services ranges from an aesthetically pleasing reconstruction of receeding hairlines, over hair transplant on complex scalp areas including the crown up to body hair transplant, which can be performed both on the scalp (BHT – Body Hair Transplant) as well as on body areas (body-to-body transplant) to achieve cosmetically satisfying results. 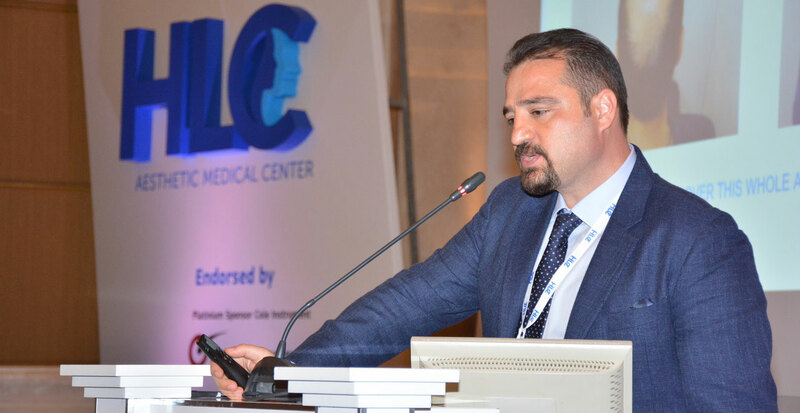 The pioneer for FUE and founder of the HLC Hairline Clinic Dr. Özgür Öztan was one of the first physicians performing FUE hair transplant (Follicular Unit Extraction) in Turkey. 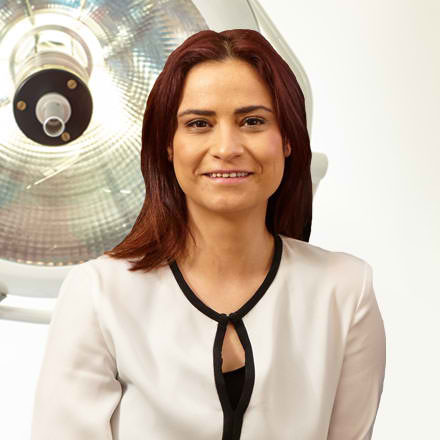 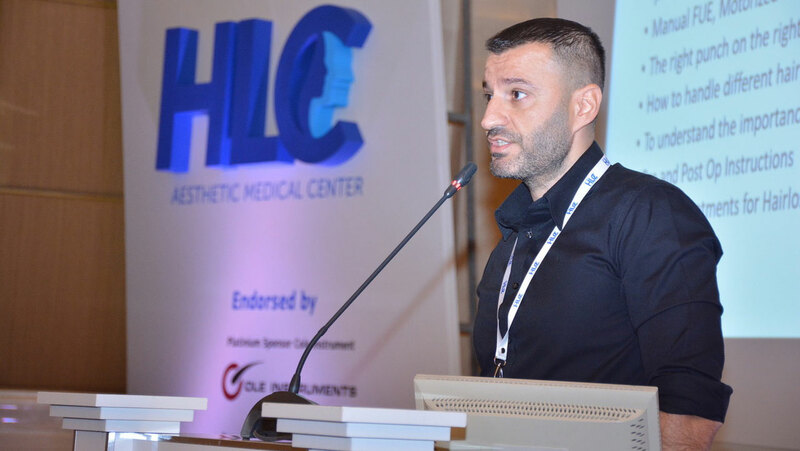 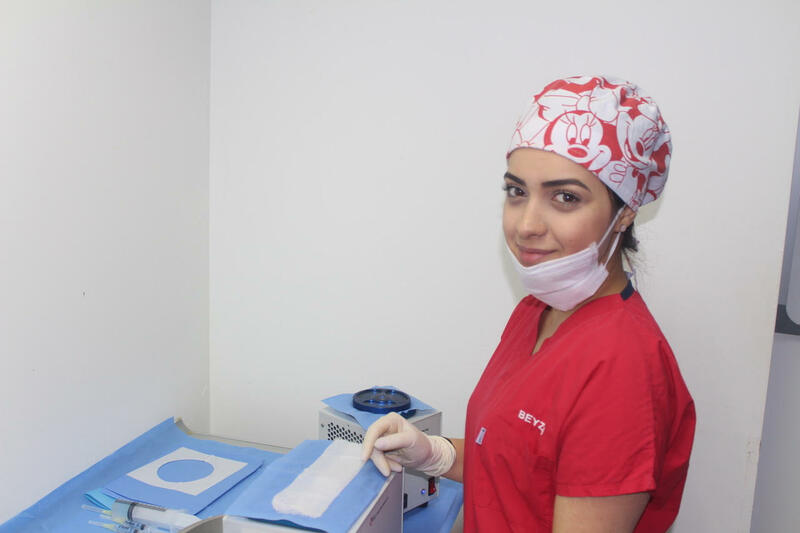 Being the medical director of the Hairline Clinic (HLC) Doctor Özgür Öztan has started in 2002 to found the Hairline Clinic in Ankara for high-level hair transplants on patients worldwide regularly granting solid and substantial quality with outstanding results. 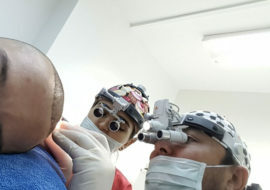 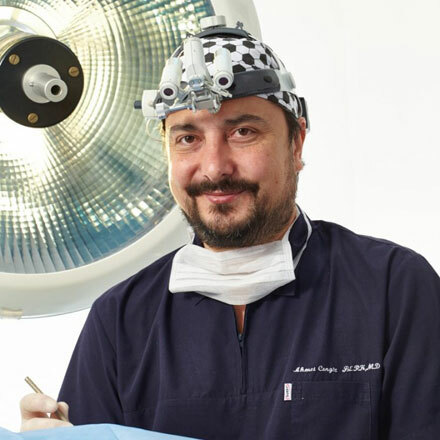 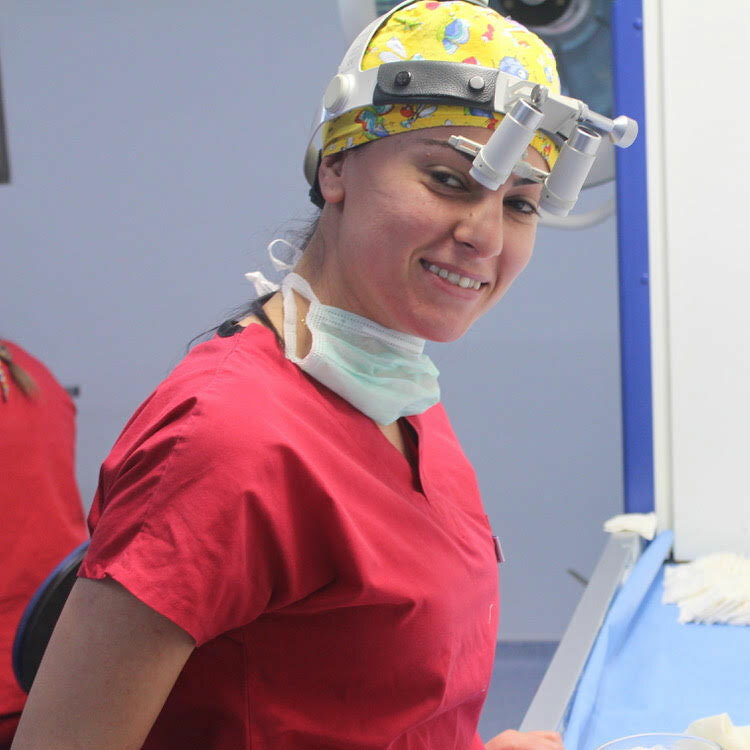 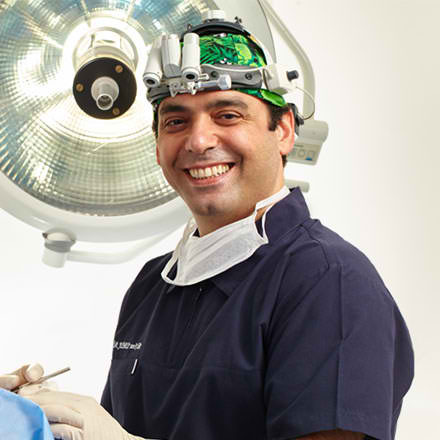 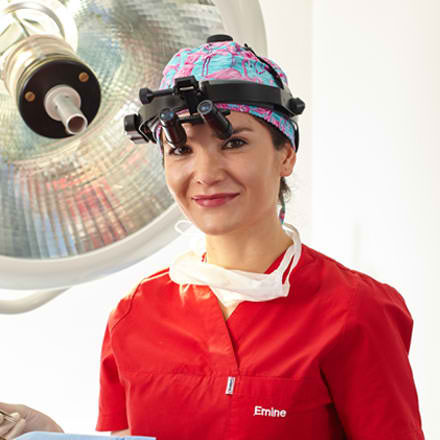 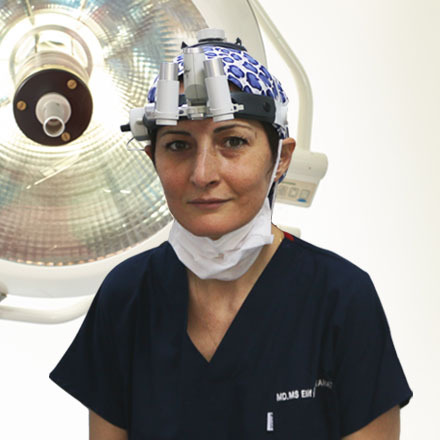 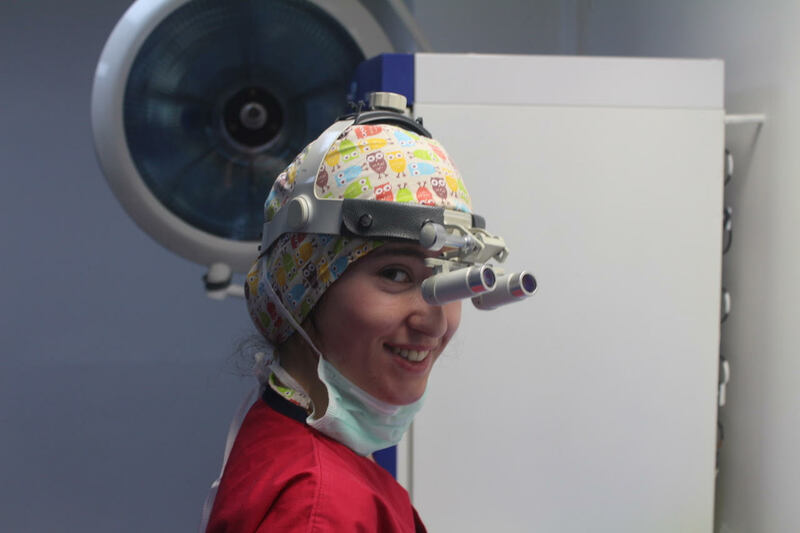 As FUE – Follicular Unit Extraction has been characterized as the only minimally invasive technique for hair transplant ever since Dr. Özgür has been one of the pioneers around Turkey and Europe to present scarless outcomes. 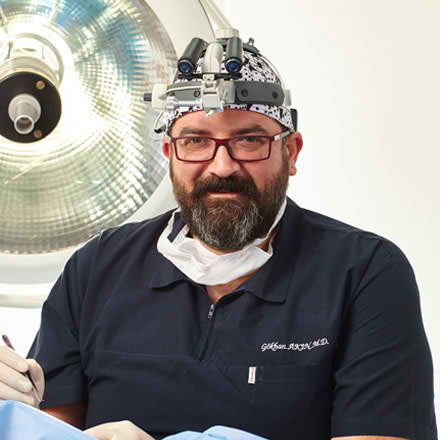 Being inspired by the work of the famous hair surgeon Dr. Ray Woods he started hair transplant with FUE at the same moment as internationally awarded physicians like Dr. John Peter Cole and Dr. Jones have taken a step forward to introduce their method to the US. 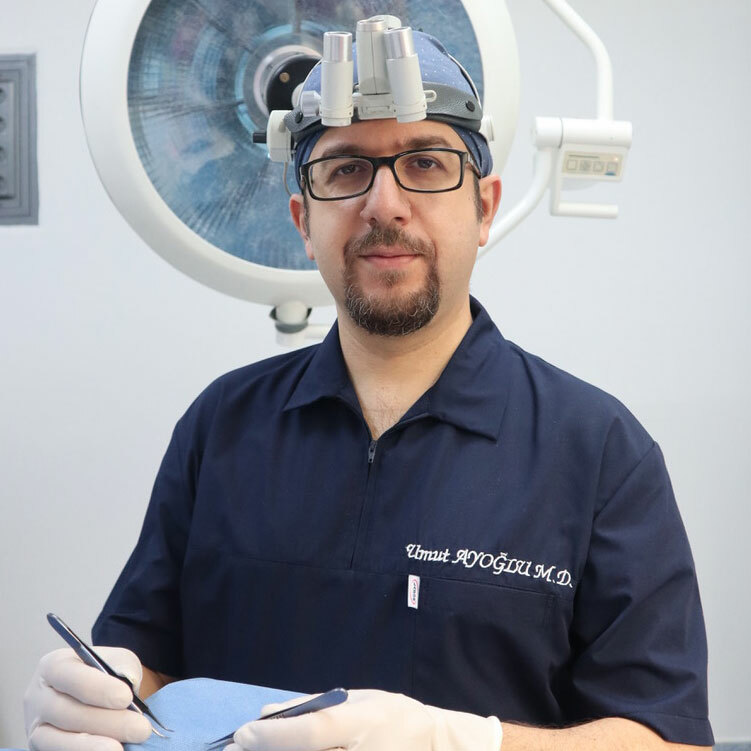 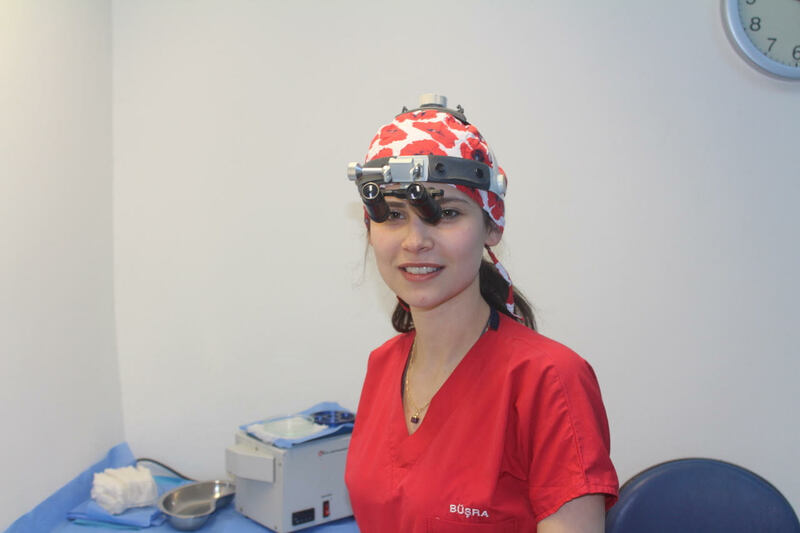 Dr. Özgür has gained high reputation in the hair transplant industry by achieving outstanding and natural results with a rising number of patients. 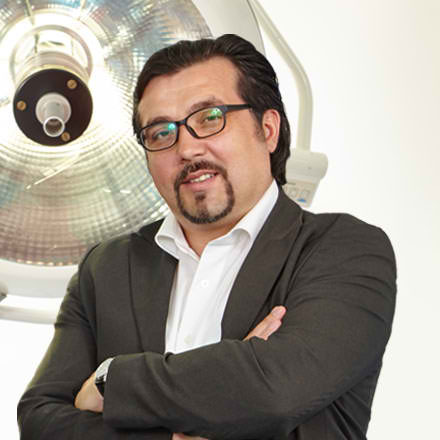 Dr. Özgür is specially known for his talent and skills with BHT (Body Hair Transplantation) making him one of the leading experts within Europe.